Home / Unlabelled / Leaked images of Samsung J2 with Smart Glow notification ring: See Full Specs! 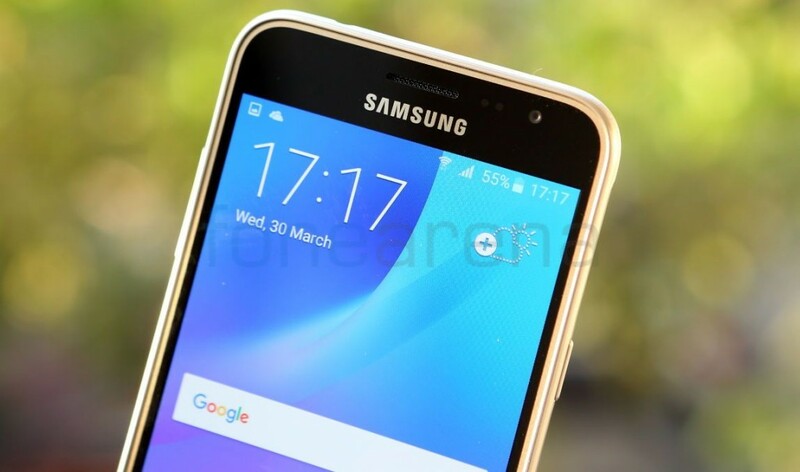 Leaked images of Samsung J2 with Smart Glow notification ring: See Full Specs! The Smart Glow feature is rumored to be adopted by only high-end Samsung smartphones, including the upcoming Galaxy S8 and Samsung Galaxy Note 7.
face is in the field of view. Nigeria soon… Maybe it’ll be announced along with Samsung Note 7 which is set to be launched in August . However, we have no information regarding the price and actual launch date.